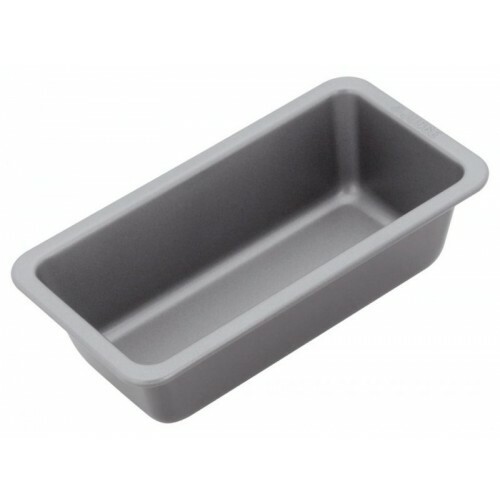 The Judge 1lb Non-Stick Loaf Tin is made from heavy duty steel with rolled edges for strength and safety. All the surfaces are Non-Stick making the loaf easy to turn out. The loaf tin is easy to clean. 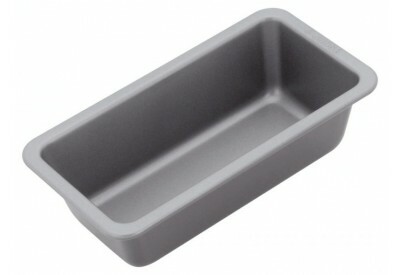 The loaf tin is dishwasher safe, has a 25 year bakeware guarantee and a 5 year Non-Stick Guarantee.